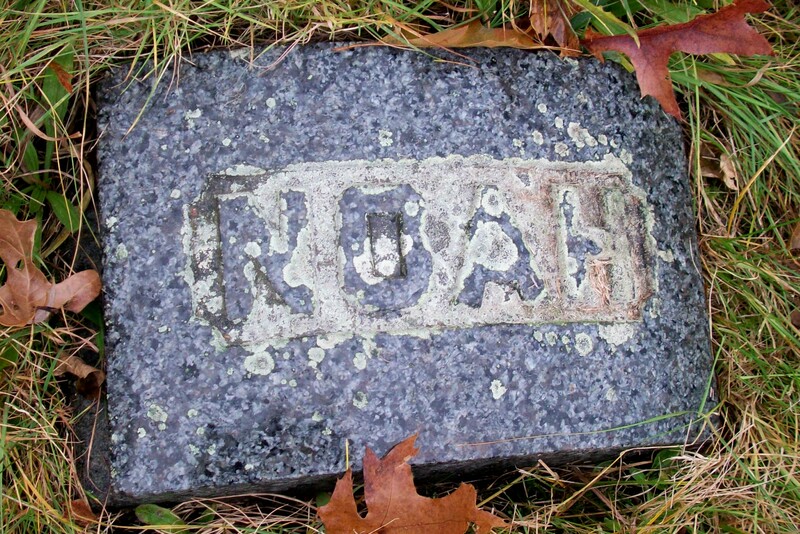 Born: February 22, 1845 in Pocasset Ma. 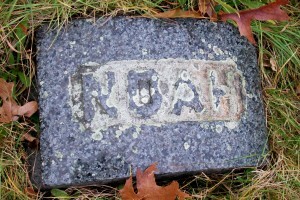 Died: April 2, 1907 in Falmouth Ma. at 60 yrs, 1 mo, 11 d.
1. Nellie Small Wright Avery; (1867 – December 22, 1928); Married Elmer Ellsworth Avery (1863 – 1939) (John Avery & Levina Taylor) in Bourne Ma. on November 25, 1885; Elmer married (2) Ruth Allen Bowman in Falmouth Ma. 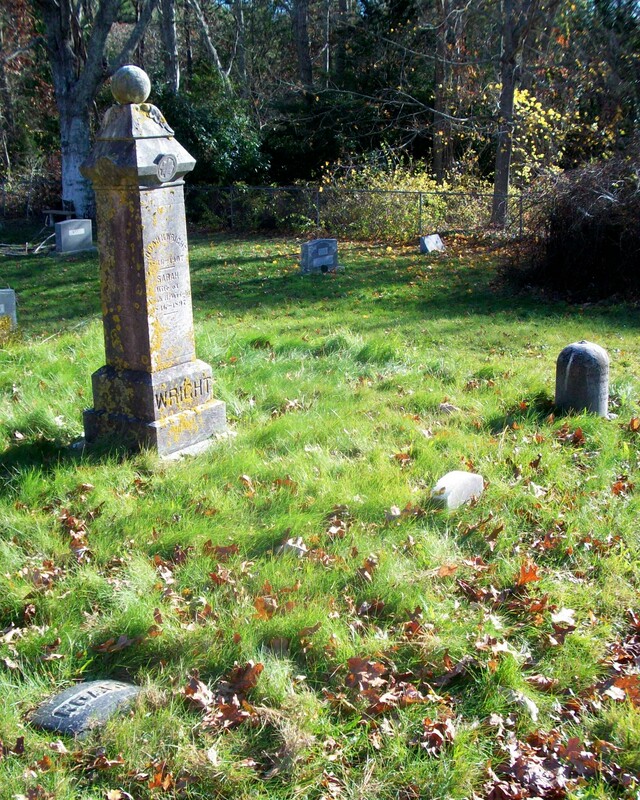 on December 27, 1930; Nellie & Elmer are buried in Pocasset Cemetery. 2. Charles Anderson Wright, WW l; (April 19, 1870 – May 13, 1939); Married Bertha E. Hall (1868 – 1952) (John H. Hall & Mary P. Nye) in Falmouth Ma. on August 1, 1892; They had 8 children; Charles & Bertha are buried in North Falmouth Cemetery. 3. 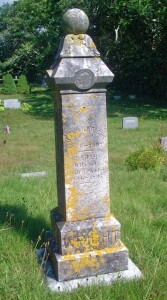 John Wright; (August 28, 1874 – October 10, 1895); John died at 21 yrs, 1 mo, 11 d. & is buried in Pocasset Cemetery with his parents. Married (2): June 1, 1899 in Falmouth Ma. Married (3): April 16, 1900 in Falmouth Ma. To: Willhelmina C. Peterson; (Abt.1870 – ?) (Lars Peterson & Anna Svenson); Willhelmina married (2) George Raymond Slater (1873 – ?) (Perley Franklin Slater & Alice Isabel Deane) on May 22, 1911; George married (1) Alice Williams Bumpus (1877 – ?) (Samuel S. Bumpus & Elizabeth Barney Williams) in Fairhaven Ma. on January 31, 1895 (they were divorced).